Welcome to Just Salad: Home of the reusable bowl, the fastest service in town, and 10 items under $10. With salads, wraps, bowls, and more, there are so many healthy options to choose from. 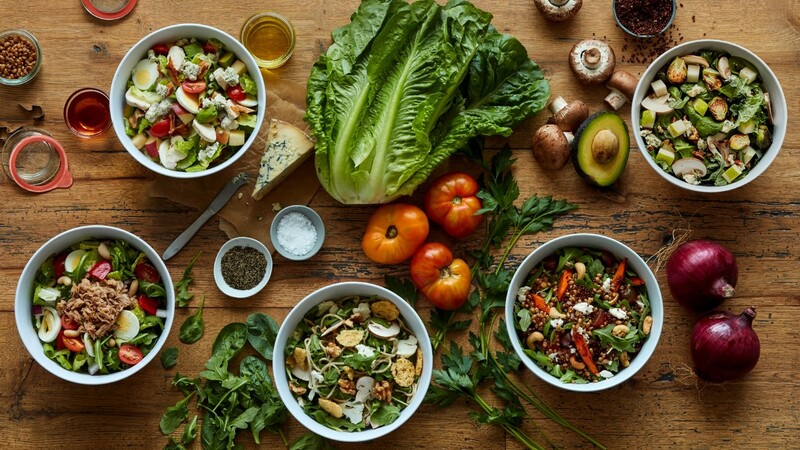 Whether you build-your-own salad or order one of our deliciously nutritious chef-designed menu items, we have something healthy for everyone. We only use fresh ingredients that are delivered daily, and we proudly serve food that is raw, roasted, baked, or steamed. Your time matters, which is why our team will have you in-and-out in under 8 minutes, even during the lunch rush. Healthy for Everyone is our tagline and guiding mantra. Stop by our 2nd Philly location today to discover why we’re more than just salad.